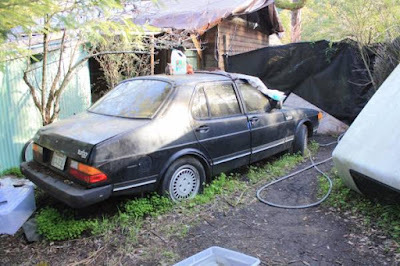 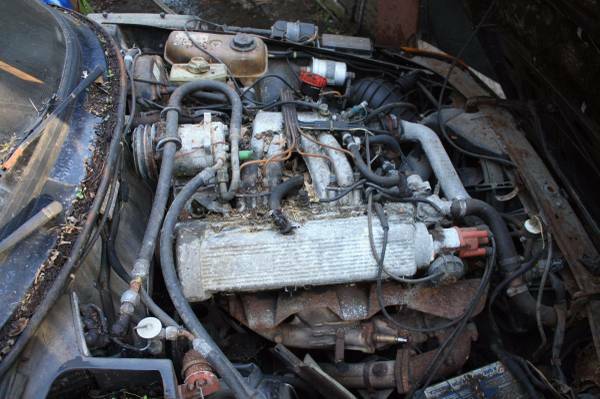 This is by no means the nicest Saab I have ever posted, but it's the first free one. This does not look restorable, but may yield some usable parts. 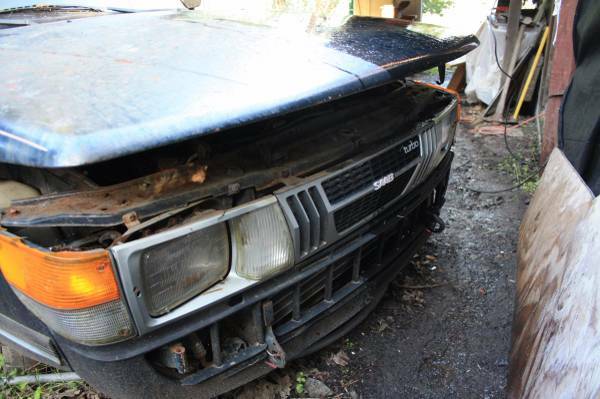 The owner also has a couple of free Volvos, which are not pictured. Located in West Marin, CA, click here to see the Craigslist ad.